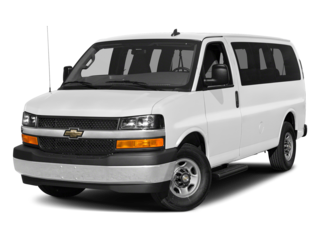 We have been in business since 1971 serving the Greater Chicagoland Area. 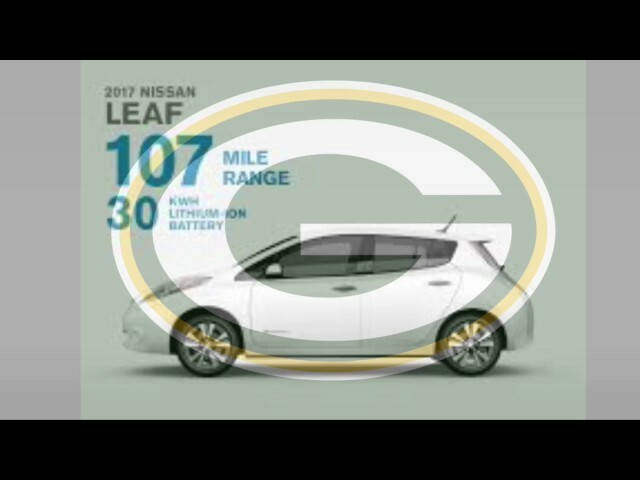 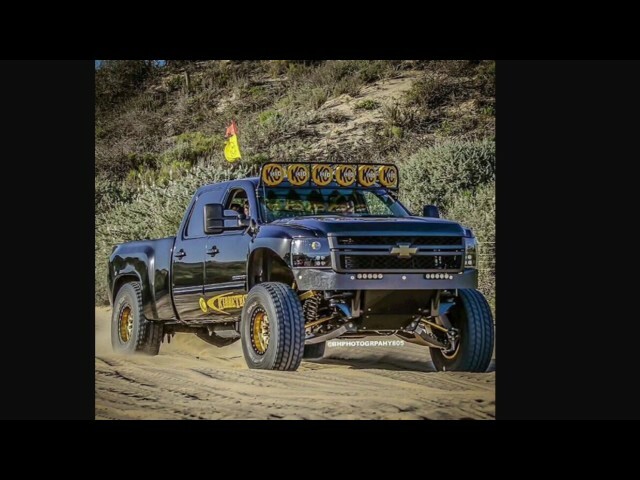 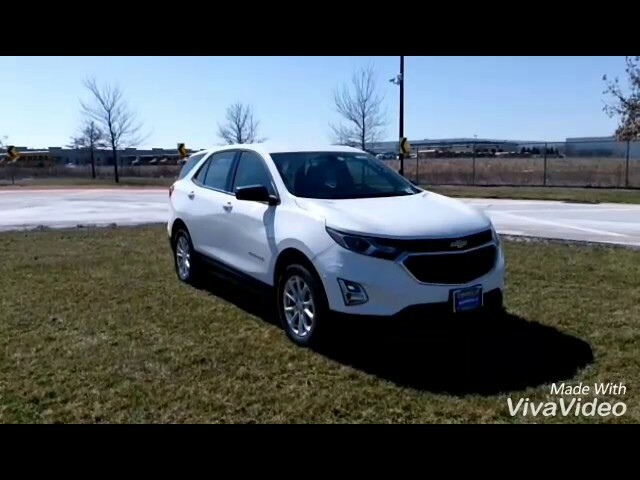 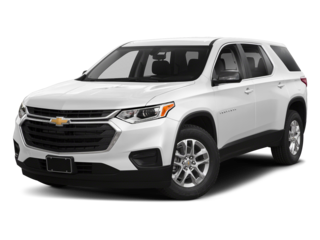 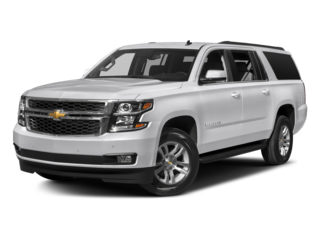 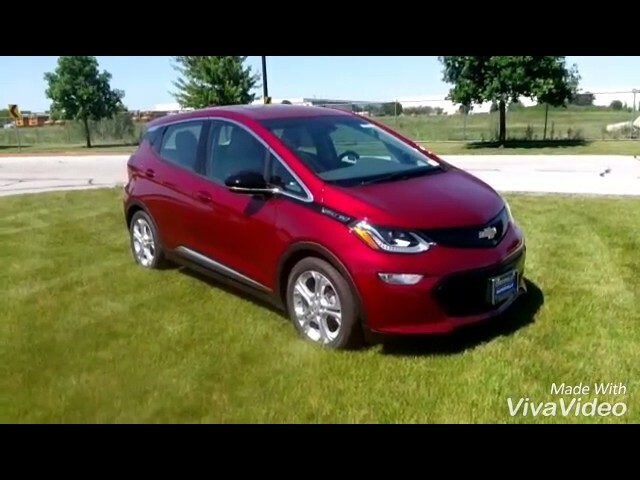 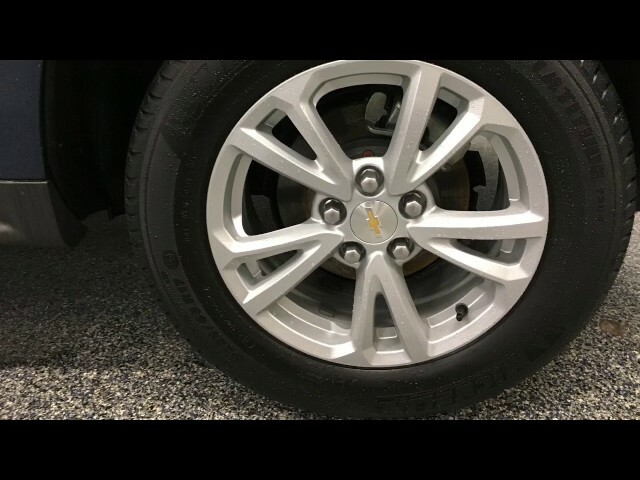 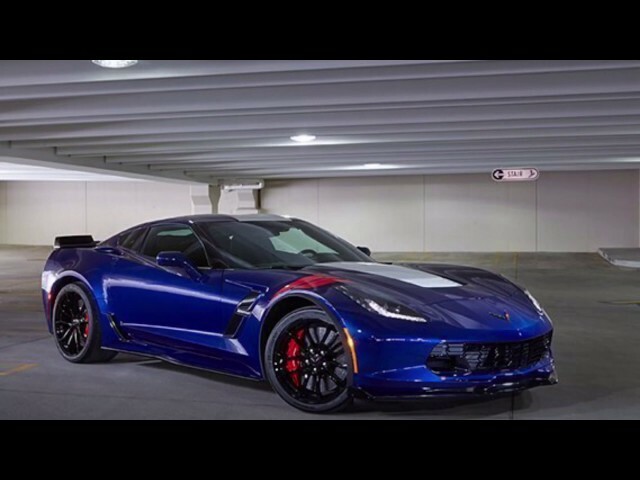 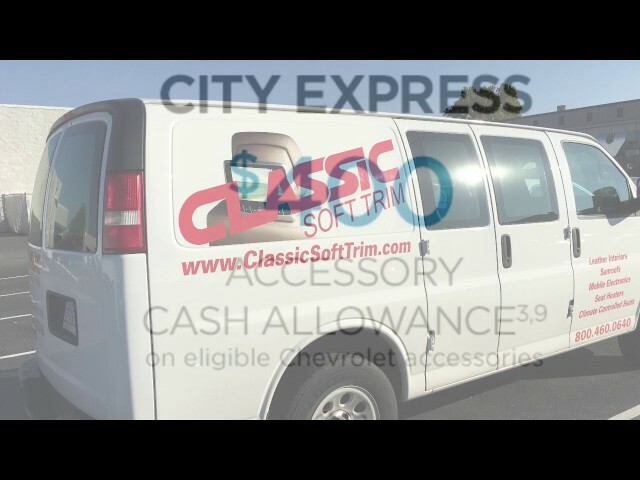 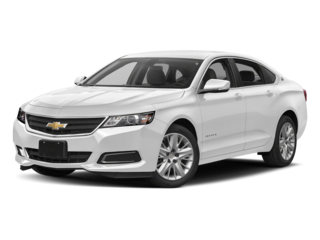 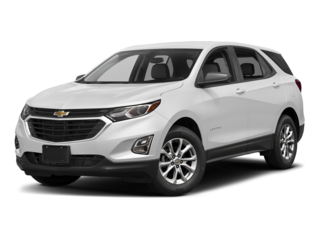 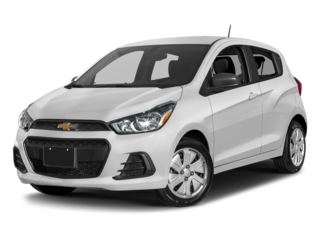 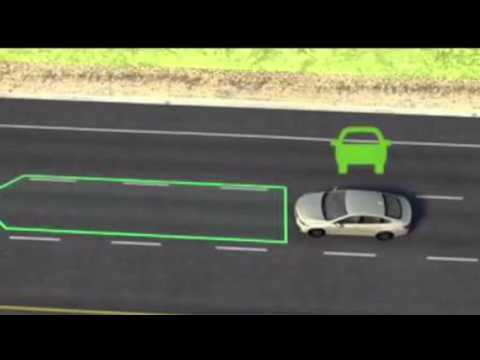 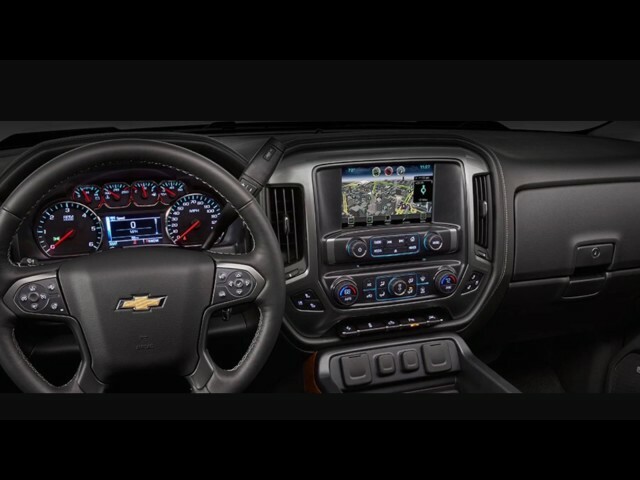 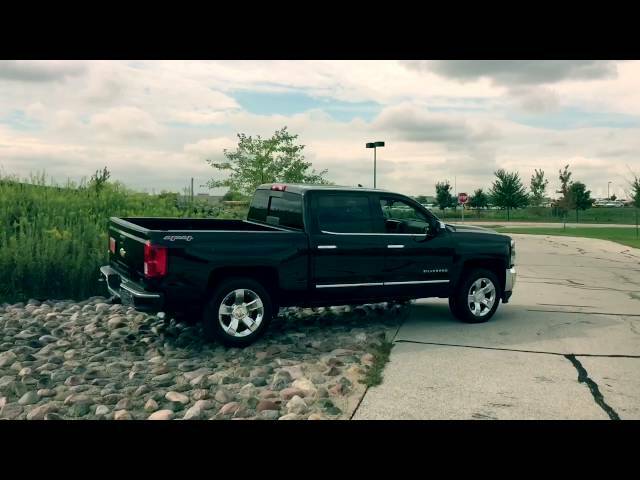 Why Buy From Chevrolet of Naperville? 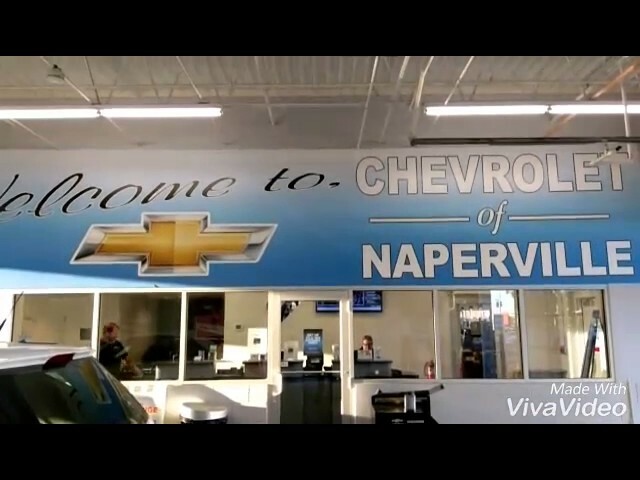 Take a quick look at the reasons why Toyota of Naperville is better than the competition! 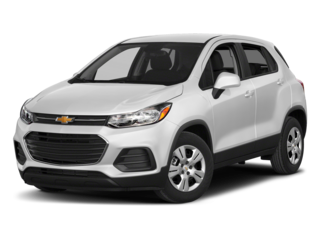 2017 Trax in the wild. 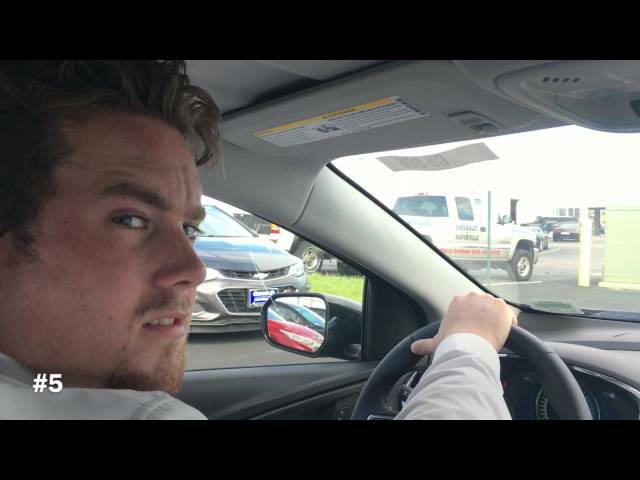 Sales consultants, Sean McDermott and Bill Cranley present the hidden camera 17' Malibu test drive. 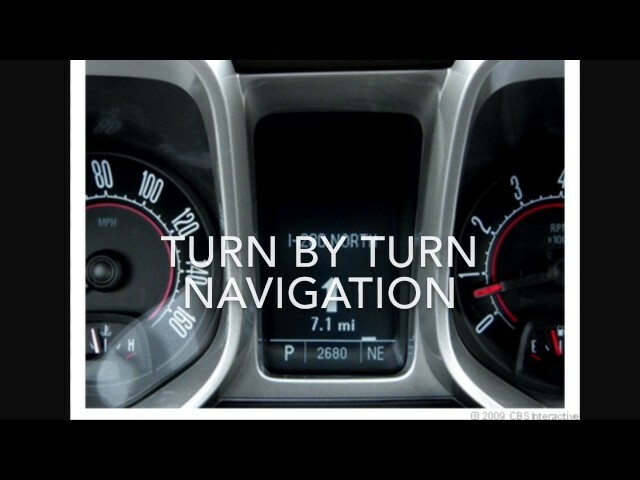 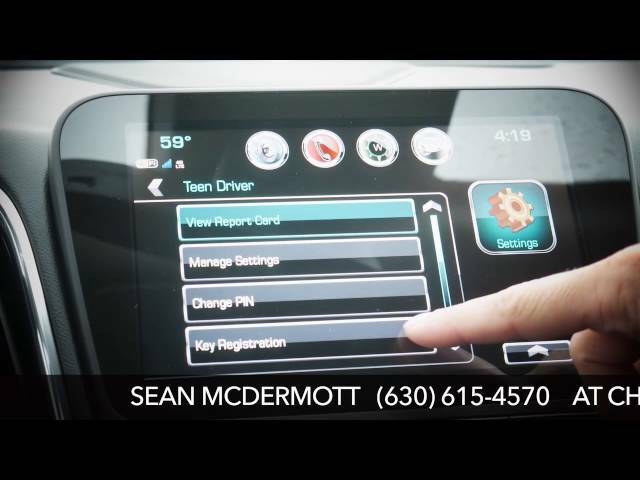 Salesman Sean McDermott presents the new Teen driver Mode offered in select Chevy vehicles. 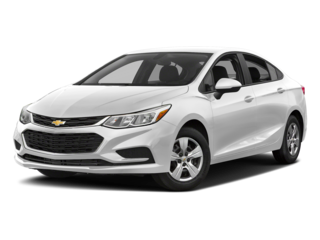 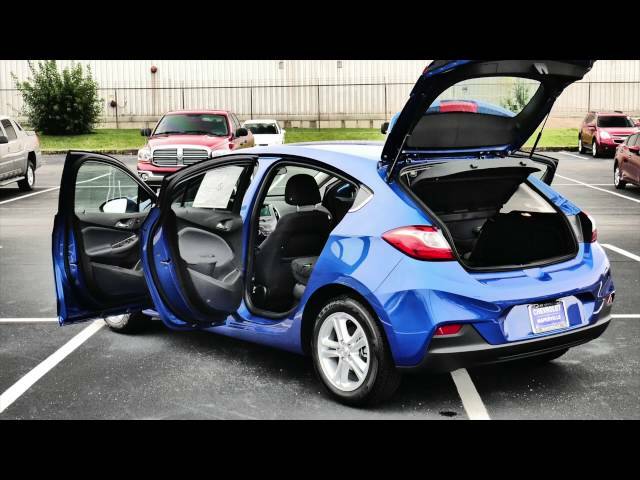 Salesman Sean McDermott presents the ALL NEW 2017 Chevy Cruze Hatchback in style. 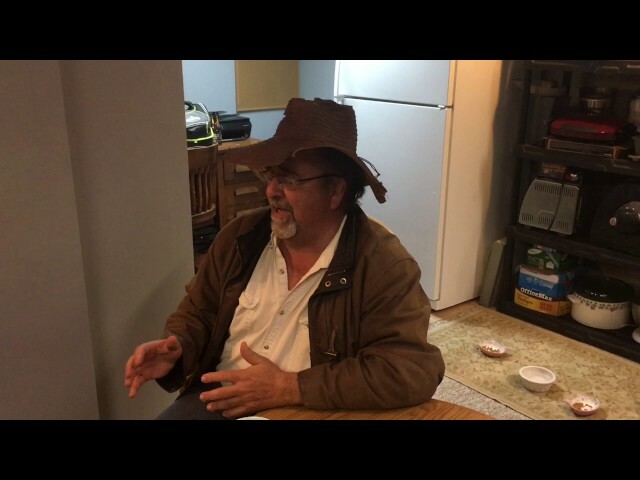 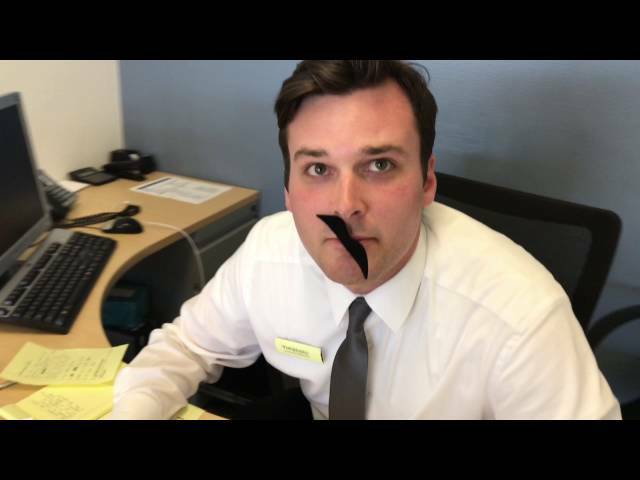 Dan Wolf Chevrolet with your salesman Sean McDermott. 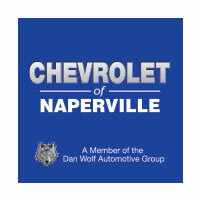 Welcome to Chevrolet of Naperville, a proud member of Dan Wolf Auto group serving drivers throughout Chicagoland in Aurora, Bolingbrook, Romeoville, Joliet, Downers Grove, and beyond. 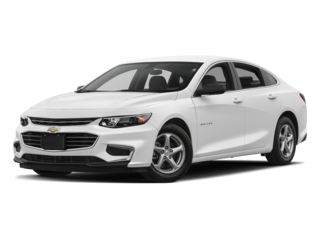 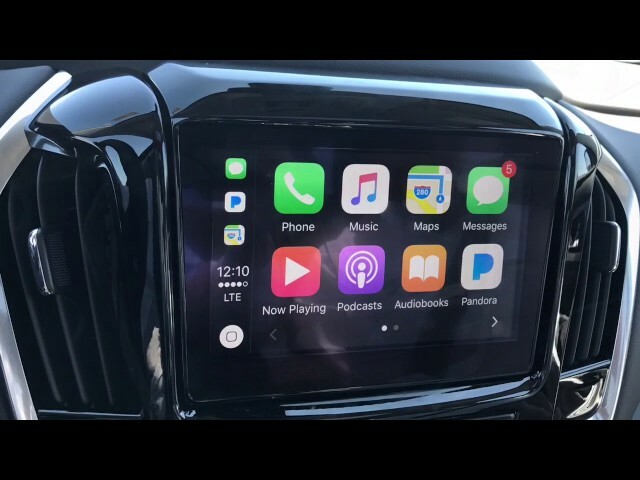 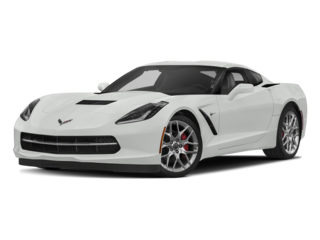 Find a variety of new Chevy vehicles in stock, including the Chevy Malibu, Chevy Camaro, Chevy Silverado, and many more. 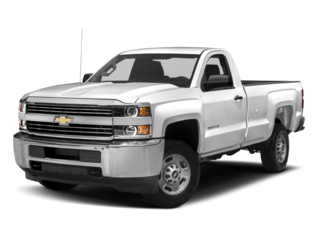 We also have a large inventory of used cars in stock for you to browse at your leisure. 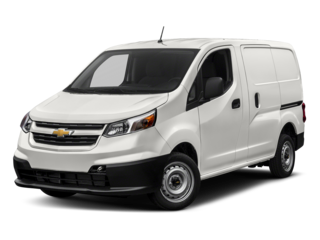 Our commitment to our customers doesn’t stop with the quality of our inventory. 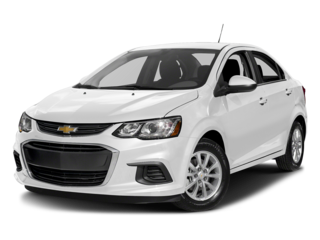 Over the years, we’ve helped drivers with a variety of different financial situations get a loan or lease rate with affordable monthly prices that fit within their budgets. 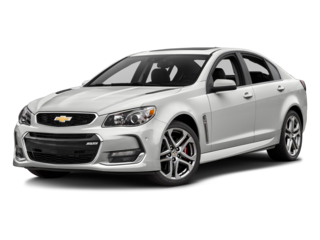 All you have to do to get approved is apply for financing online. 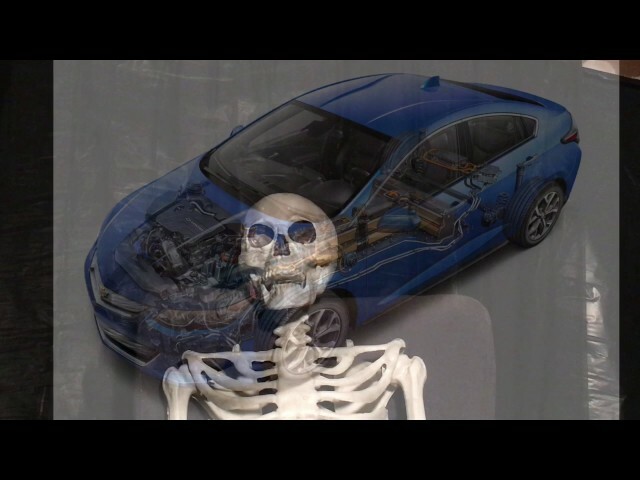 After that, you can come in and pick the vehicle of your choice. 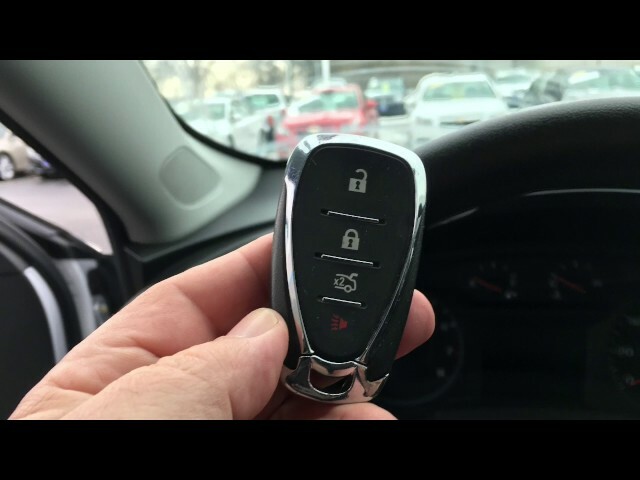 We want you to know that buying a vehicle doesn’t have to mean taking any kind of risk. 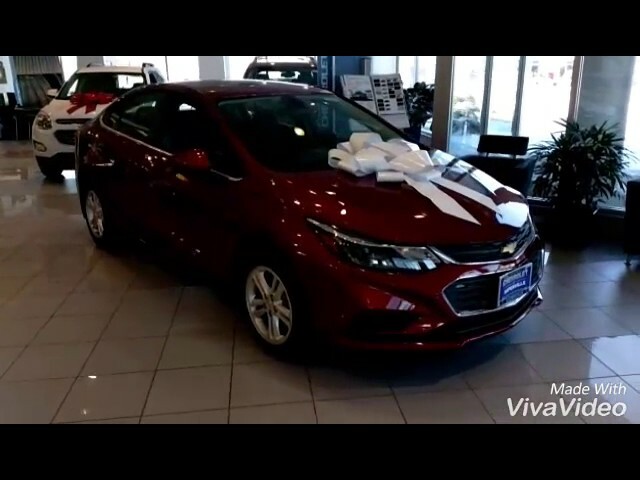 We do this by showing you from the very start that we’ve got your back from the minute you drive off the lot with your new vehicle. 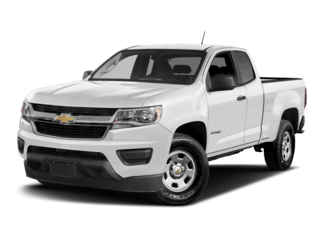 Chevys are known for their dependability, but every vehicle needs maintenance and sometimes even a great vehicle can need a repair. 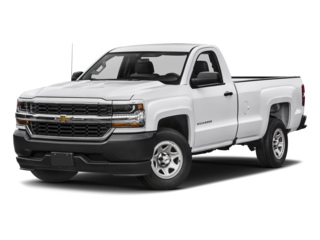 Count on our state-of-the-art Chevrolet service department and our trained and certified staff to keep your vehicle working like new for longer. 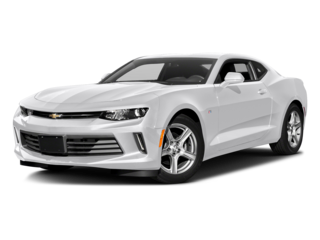 The Dan Wolf Auto Group has been serving Chicagoland drivers for 45 years, and we’re excited to continue to grow with our community. 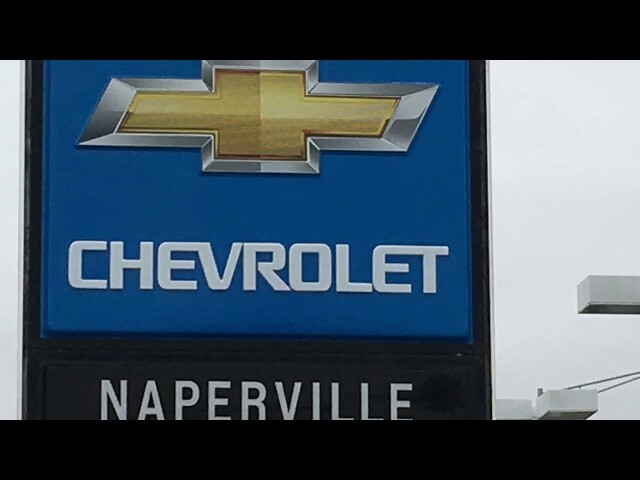 Get more from your next car and dealer experience at Chevrolet of Naperville, located at 1515 W. Ogden Avenue in Naperville, IL. 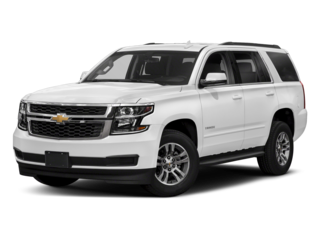 Contact us with questions at any time!